Vorscon Holding developed the most manoeuvrable submarine in the world, for the private use of oil tycoons. 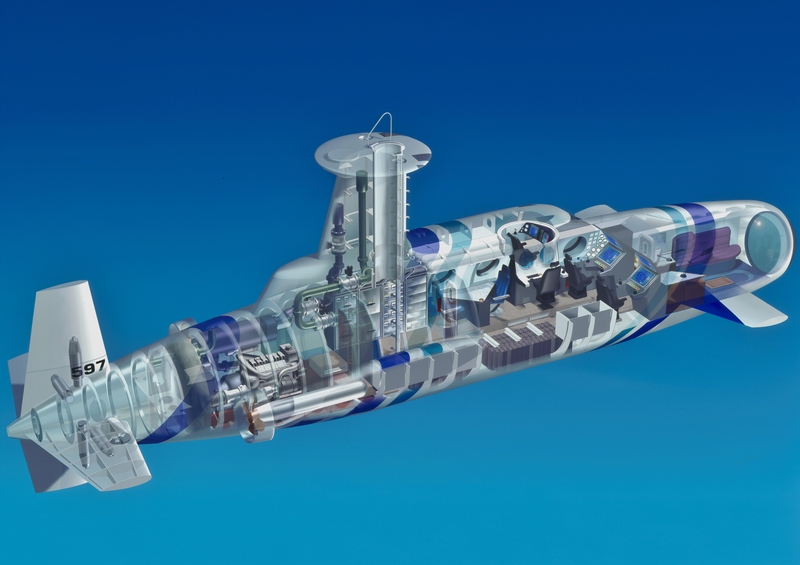 The submarine has an ultra-modern tear-shaped hull with a modular interior, and comes equipped with the most advanced technology. Its windows also offer a panoramic view, so passengers can enjoy a most sensational underwater experience. Vorscon introduces a new and revolutionary drying rack, which dries laundry without the use of pegs, while reducing wrinkling. Laundry slides into the unique clamp mechanism in one smooth motion, which saves time when hanging up, removing and ironing laundry! has to be capped off. But this is not possible in the usual way ifoil pressure drops, electricity fails or pipes are damaged. Vorscon’s new safety system caps off the flow of oil or gas whatever the circumstances.